Angel Number 1111 Meanings - Why You Are Seeing 11:11? Home Numerology Angel Number Meanings Quadruple Digit Angel Numbers Meanings Angel Number 1111 Meanings – Why You Are Seeing 11:11? Have you been seeing 11:11 everywhere and want to know what it could mean? When you see this quadruple digit Angel Number combination, like triple-digit Angel Numbers, it is a sign from the Universe. Your Angel guardians are trying to send you a divine message; but what on Earth does this divine message signify? 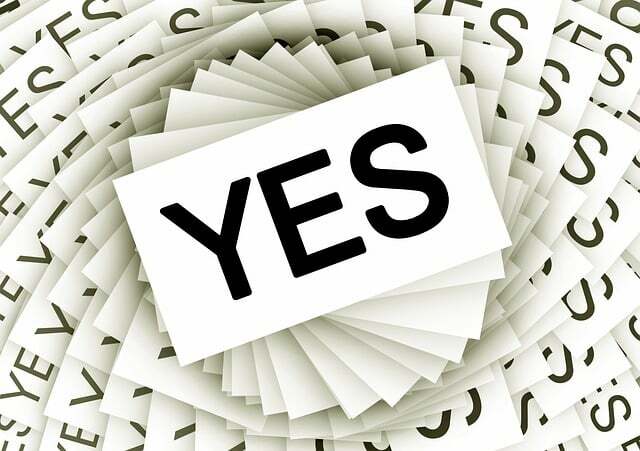 Could a major life change be coming your way or is it a sign that your career is taking off? Continue reading to find out what 11:11 means! It’s 11:11 – Should You Make a Wish? You have heard the saying, “It’s 11:11, make a wish!” right? Well, the meaning of this saying is more than just a fun thing to say when you notice this number on your digital clock. You should pay attention to these Angel Numbers and yes making a wish is just like setting an intention for what you want to see manifest into the world. It is an excellent idea and simple reminder to yourself when you see Angel Number 1111, to make a wish! In Numerology, the Number 11 is considered a Master Number. What does this mean? A Master Number is a highly spiritual double-digit number thought to be attuned to higher realms and dimensions. In addition to being a message from Angels some say this number is also connected to sacred teachers. These teachers, or Ascended Masters as they are often called, include the Christ, the Buddha, and St. Germain to name a few. When you see the Number 11 then you should know that this is further validation you are interacting with a divine frequency and energy field. In Numerology the Number 11 is also associated with idealism, visionary states, revelations, and artistic vision. It is thought to be a very powerful Number when it is someone’s Life Path or Destiny Number within a personal Numerology reading. For its very insightful and illuminating connotations the Angel Number 11:11 is a very strong indicator of the spirit and divine realms communicating with you. They are letting you know it is time to activate your connection to spirit. Read on for the reasons why you are seeing Angel Number 1111! 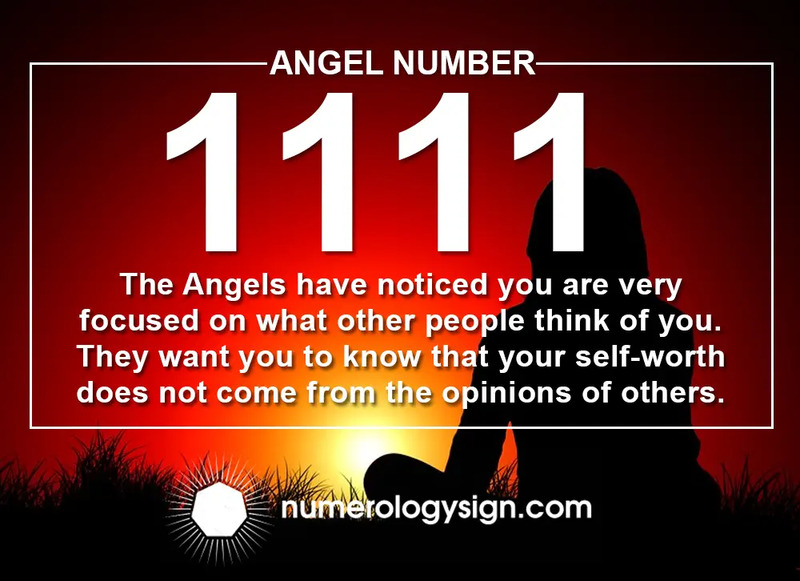 Now that you are aware of the importance of the Angel Number 1111, it is time to decipher what that message means. What use is it to pick up on the Angelic signs if you do not have a clue what they mean!? Here are the 5 possible meanings for why you keep seeing Angel Number 1111! Do you seek guidance and insights into the past, present and future, with regards to relationships, love, or money? 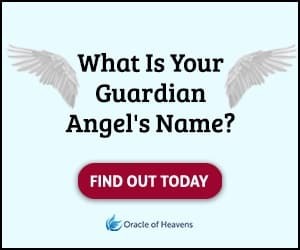 Before we discuss the possible meanings for seeing Angel Number 1111, take this popular free test to see whether your Guardian Angel is trying to send you an urgent message. One of the meanings behind Angel Number 1111 is self-esteem. The Angels have noticed you are very focused on what other people think of you. They want you to love your self and focus on your own impulses and intuition. If you are very concerned with how many “likes” you get on social media or how big your audience is then this is a message from your Angels that your self-worth does not come from the opinions of others. Your self-worth comes from loving who you are on the inside. You are seeing Angel Number 1111 because they want you to attune yourself to the spiritual dimensions of love and light. They want you to know that you are loved and it is possible to love yourself completely. Your Angel guides want you to know you matter and have something special to contribute to the world. Angel Number 1111 is validation of this fact. 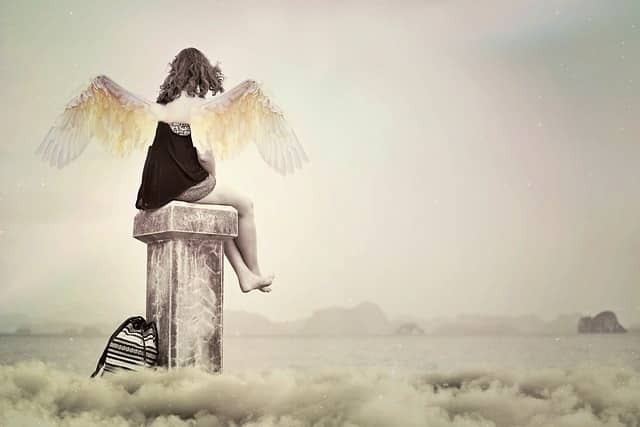 One of the reasons you may be seeing Angel Number 1111 is that it is time to pay closer attention to your dreams. Everyone has a different relationship with their dreams, some people feel dreams are just a part of their sleep cycle where information from their day is sorted, other people see dreams as highly symbolic and meaningful. Some people even engage in lucid dreaming, the act of becoming conscious within your dream state. Regardless of how you feel about your dreams, when you see Angel Number 1111, this could be a sign that your dreams may be sending you symbolic messages you need to be aware of. There are countless places online and in books where you can go and interpret the symbolism that comes up in your dreams. 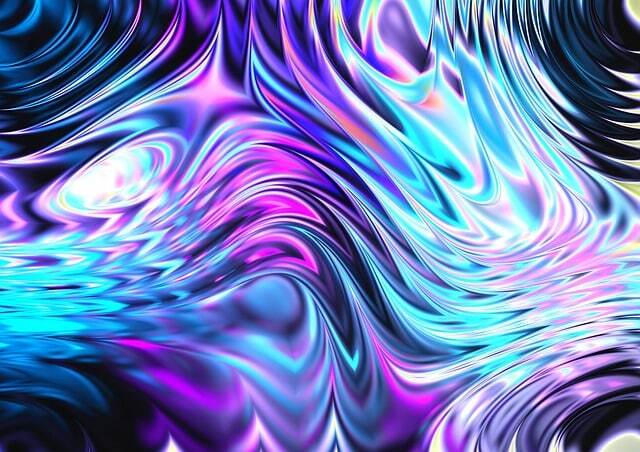 You may encounter spirit animals, particular colors, or see friends and family when dreaming. It is thought all of this is your subconscious communicating with you through the language of the universe. Sometimes the Universe will send you messages in your dreams because you are more open and accepting of spiritual energy while sleeping. When we are in the waking state we are often distracted, rightfully so, with the mundane world. On the other hand, while we are sleeping, we have no such obligations to attend to. This is one of the reasons the Angels are giving you this message. They want you to wake up to the energy, symbolism, and communications from the Universe through understanding and analyzing your dreams. One of the meanings behind Angel Number 1111 is major changes are happening, typically in a spiritual context! This is a very global and universal numeric message, meaning the changes are on a grand scale. You are seeing the bigger picture at this time or will be soon. Your Angel guides want you to be tuned into the world around you. They want you to understand what is going on so you can be a beacon of hope, love, and support to others. Alternatively, this could also mean that you are in need of some comfort and support. The Angels are giving you this sign so you know assistance is never far away. 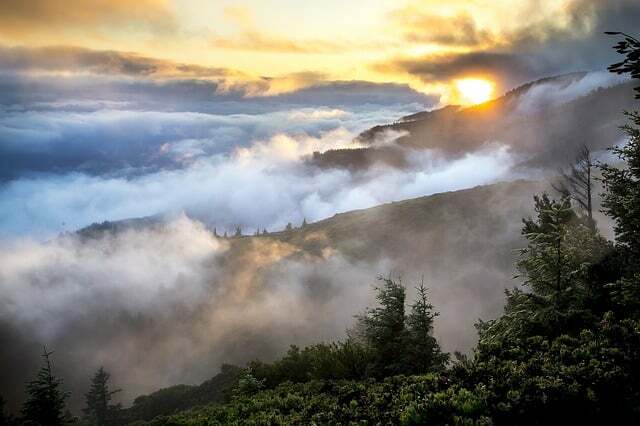 If you are seeing Angel Number 1111 then this means you are most likely part of the world’s spiritual energy update or Earth Ascension process. This means you play a special role in lifting up the spirit of the Earth. Through kindness, positivity, and a sense of abundance, you play an important part in the bigger picture, in healing of the Earth’s energy. 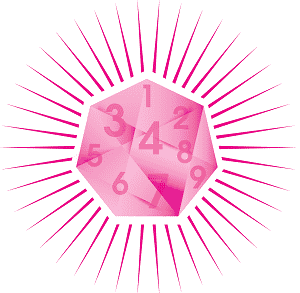 The Number 1 in Numerology, is often seen as a symbol of truth and purity. When it comes to 11:11, its power is quadrupled! This powerful message is nudging you to wake up to your own truth. This is your chance for some deep soul searching! The Angels want you to be living a life that feels authentic and honest. If you feel unhappy or unfulfilled, this could be a sign you are not in line with your divine or higher self. The Angels want you to adjust your energy, mindset, and goals in order to be more in line with your own truth. This may include a change of direction on your part. You may head down a path with one intention, only to find that was not the path for you. Your Angel guardians want you to know that trial and error is part of life. Getting honest with yourself and what speaks to you is the first step in discovering who you really are. The Angels gave you Angel Number 1111 as a sign that you can do this! We know there are many painful and difficult aspect to life. One of the meanings behind Angel Number 1111 are lessons in faith. Your Angels want to help you believe that there is more to life than just the physical world in front of you. Often Angels or spirit guides will give people the Angel Number 1111 to help them feel validated in their beliefs. They know how important it is to you that meaning exists in everything and every situation. You can find comfort in the fact that the Angels have your best interest in mind. When you see Angel Number 1111 or 11:11 then this is a genuine sign from the Angels that you can feel confident in what you believe; it is more than just a coincidence that you are seeing these numbers. Also read our guide to the Angel Number 111. When you start seeing signs, such as Angel Number 1111, from the Universe the coincidences typically keep on happening. The best authority on why you keep seeing these signs is you! When you meditate on the meanings and significance behind each number you will know which messages are meant for you and which ones are not by trusting your own intuition. What do you think? Which meanings for Angel Number 1111 resonated most with you? Have you been seeing 11:11 everywhere and want to know what it could mean? Continue reading for the Angel Number 1111 meanings and why you are seeing 11:11! yeah stop showing the globe and telling the lies about a universe!! there is only the earth. The earth is flat and there is no universe. there is the firmament above us and heaven!!! John: Facts are all that matter. Bring facts, prove and speak. 819. As long as you hold positive thoughts about your Divine life purpose, you’ll be supported in this endeavor. This is not something about Geology, you know that,Right? Everything about this is true. God sends his angels to communicate to us through many different ways. One being numerology, because all living beings are aware of numbers. Numbers are the universal language. For a long time I thought that seeing the same numbers (1111, 222, 333, 444, 555, and even 666) was a coincidence. I would see 327 (also my birthday March 27th) all the time. I mean it would happen to me for at least a few years before I thought (it has to be something more to this). So I google it and God definitely was sending angels to get my attention. I was at a point where I was seeking God to help me understand and to take me to new dimensions, asking for answers and Guidance. Trust, Faith, and Prayer will get you closer to him.